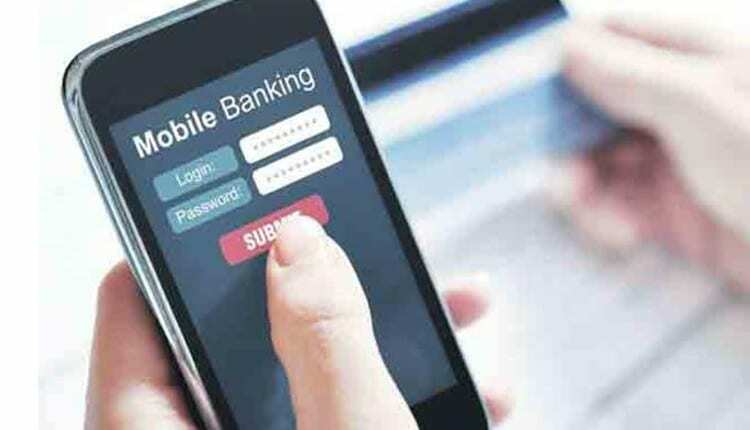 Aimed at promoting digital banking, Himachal Pradesh Chief Minister Jai Ram Thakur flagged off the mobile van of the HP State Cooperative Bank from his official residence. The mobile van is equipped with an ATM, TV screen, CCTV, sound system and publicity material, a spokesperson said. The National Bank for Agriculture and Rural Development (NABARD) had provided financial assistance of Rs 15 lakh for the purchase of this mobile van, he added. The van will visit remote areas to demonstrate various modernised banking services in order to bring maximum people under financial inclusion, he said.